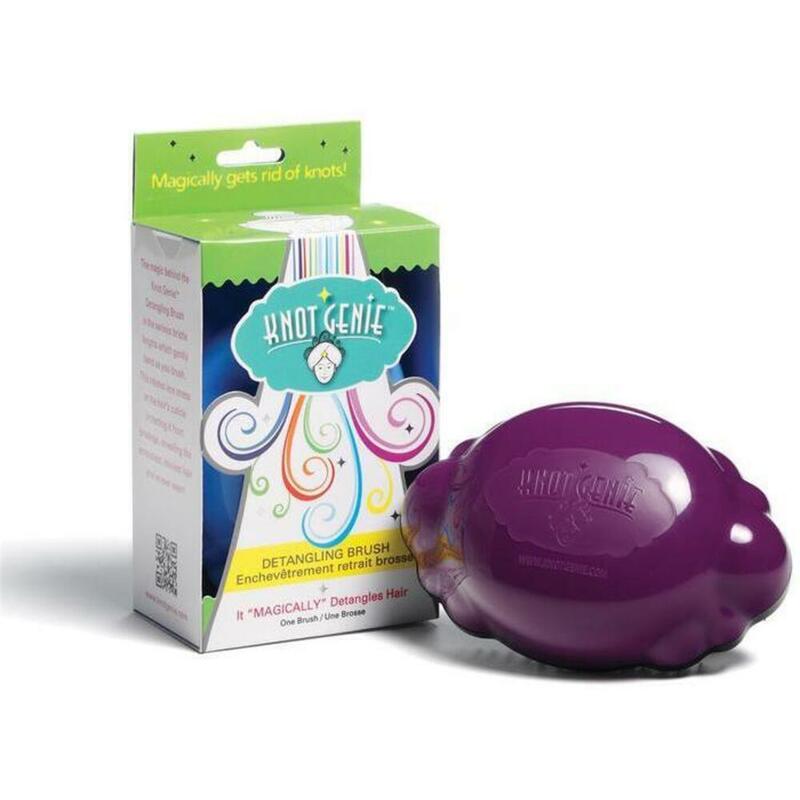 Forget The Magic Lamp....The New Knot Genie Makes Wishes Come True! So the title isn't all that clever but the new Knot Genie Detangling Brushes make up for the cleverness! These little gems have varying teeth lengths to ensure that all tangles/knots get touched---even those stubborn ones on the underside! Lots of colors to choose from and even the teeny genie! Take a look at all options that your clients may love! 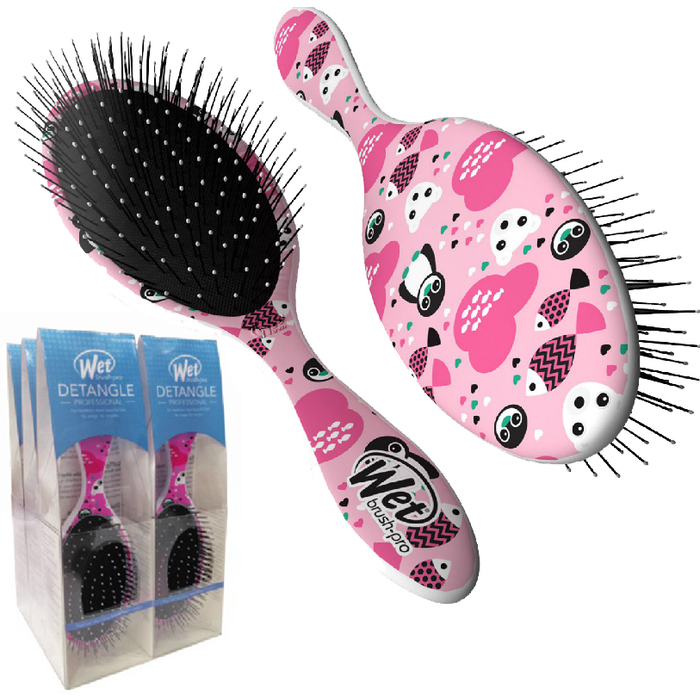 The Knot Genie Detangling Brush is designed with a unique bristle pattern that gently unravels knots. 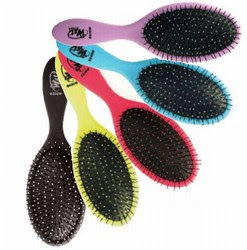 No matter the hair type—thick, thin, curly, wavy, straight, multi-cultural, synthetic, extensions, wigs, wet or dry—if it’s knotted, this brush will detangle it. Each brush is packaged in a retail box with hang tag.